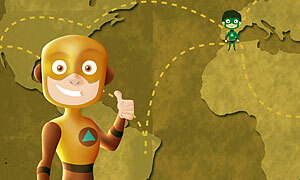 Find the Heroes World - London is cool online hidden items game by kidsgamesheroes. Now he travels to London, where he will have a tour around the whole town to find his colleagues heroes. Good luck and have fun.